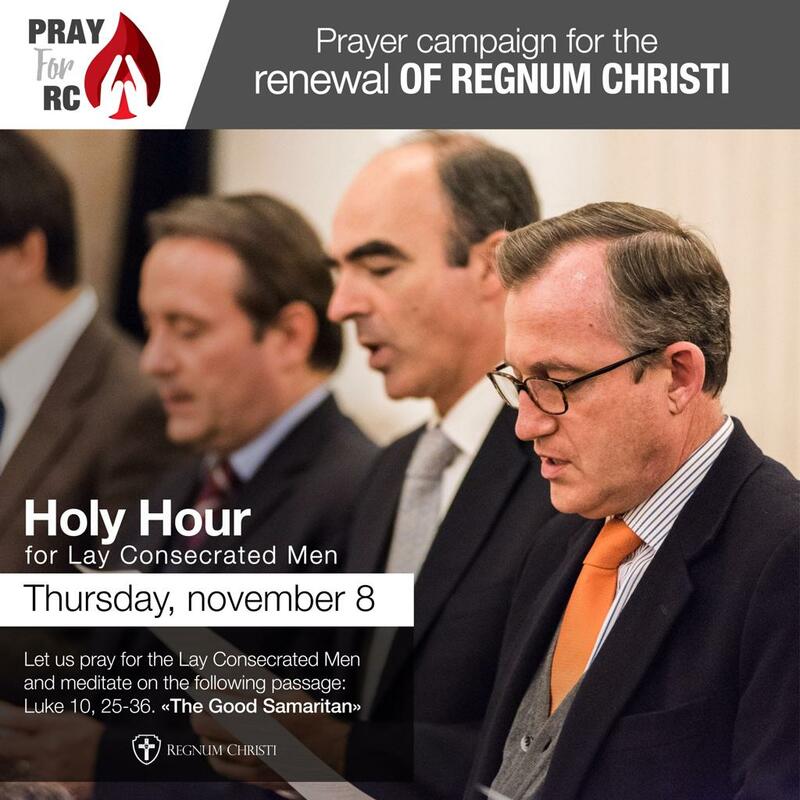 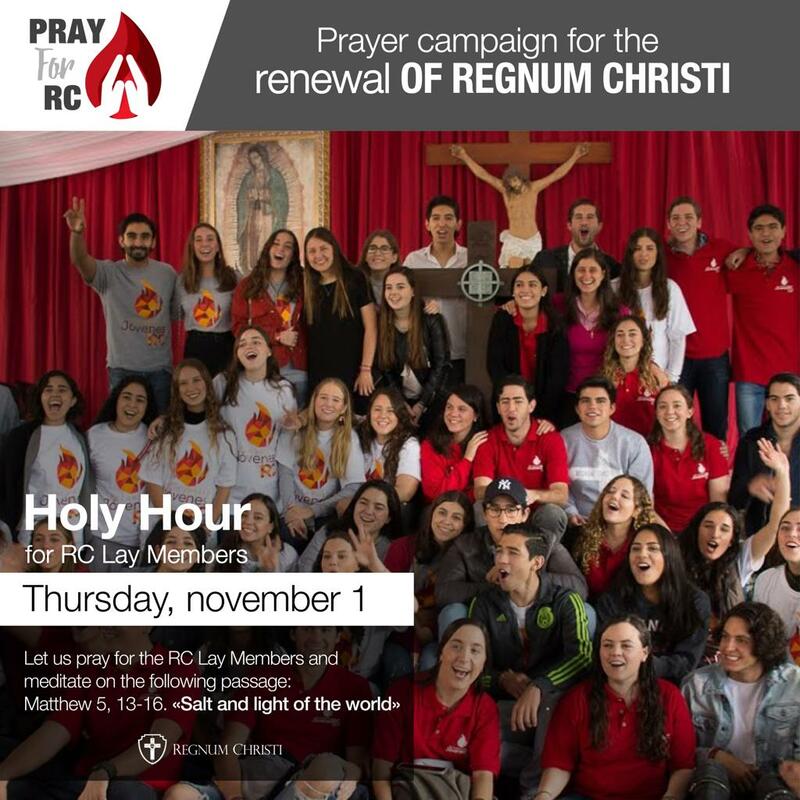 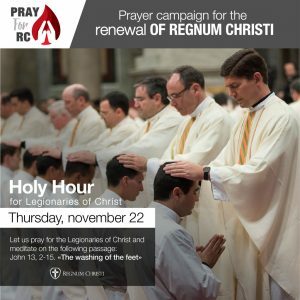 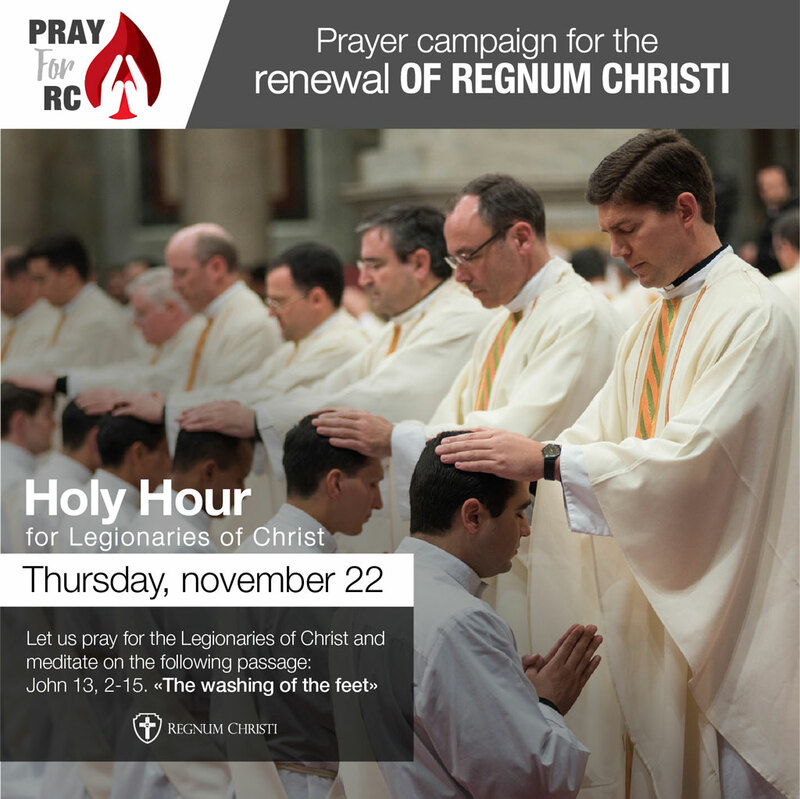 This upcoming Friday, November 16 we would like to invite all Regnum Christi members to participate in a day of prayer and intercession so that during this historic moment of the General Chapter and Assembly we may be open to listen to the Lord and his will for us. 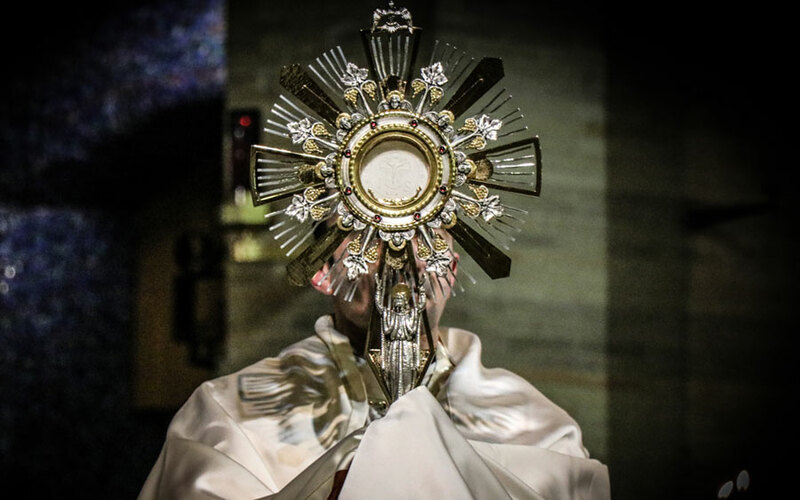 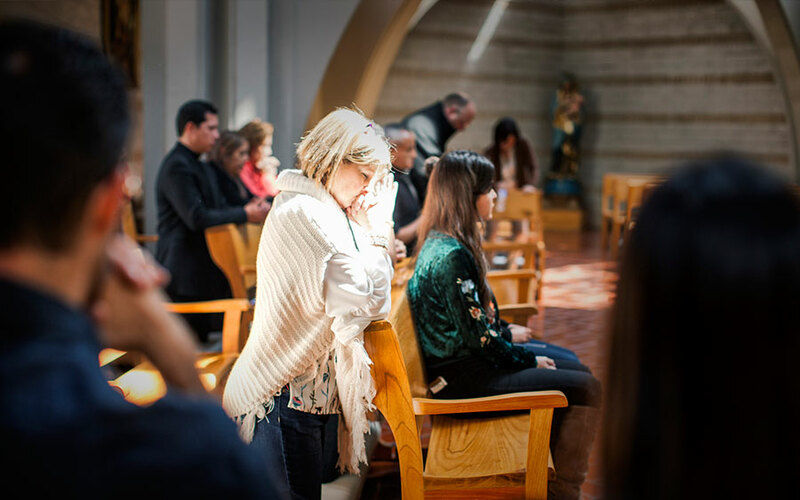 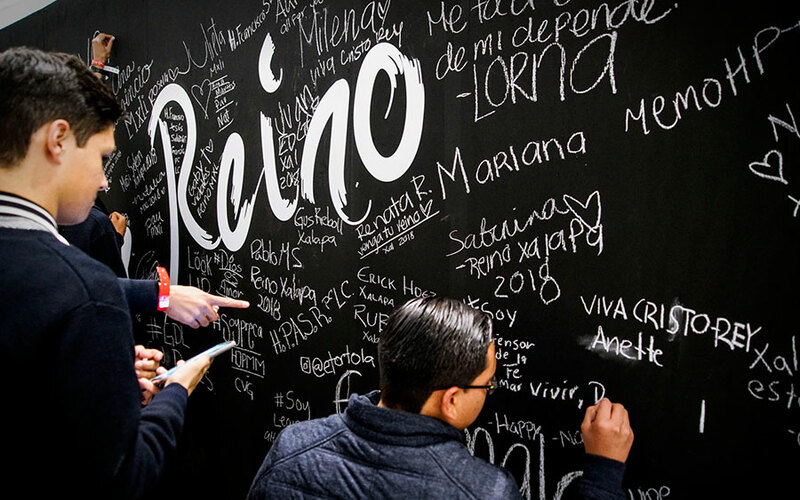 Depending on personal and community initiatives, there are many ways to partake in this day of prayer and intercession, but attached you will find a document to help those who choose to have adoration on this day. 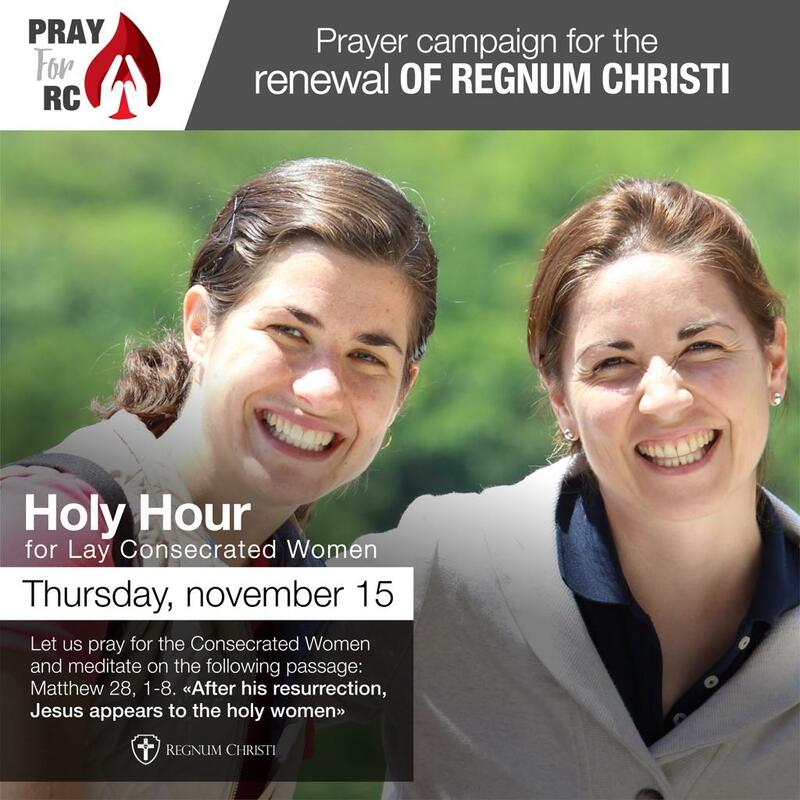 During the Holy Hours, we would also like to invite you to do the PRAYER FOR THE RENEWAL PROCESS.